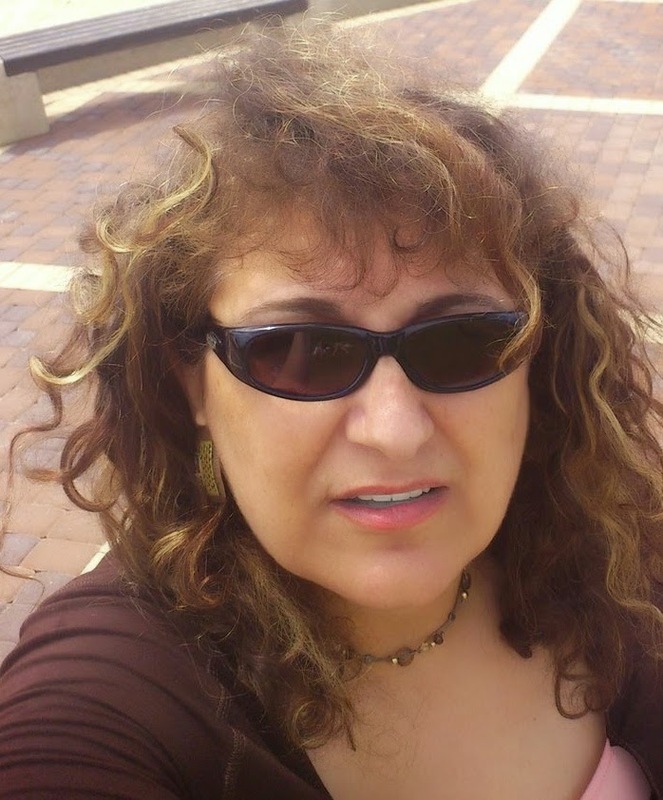 Rita Odeh is an Arab poetess from Nazareth, Israel. She generally writes miniature poems. Through her creative poetry she wants to see a peaceful world.